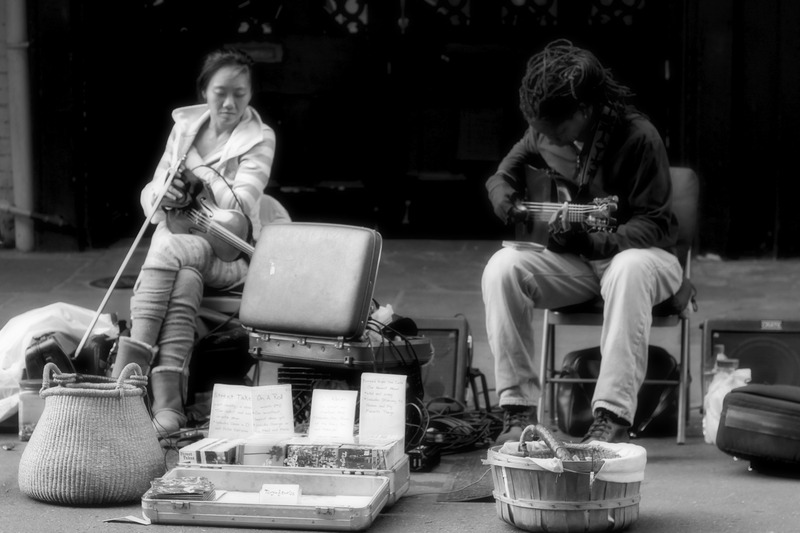 Playing Led Zeppelin, The French Quarter, New Orleans | Stop. Look. Shoot.